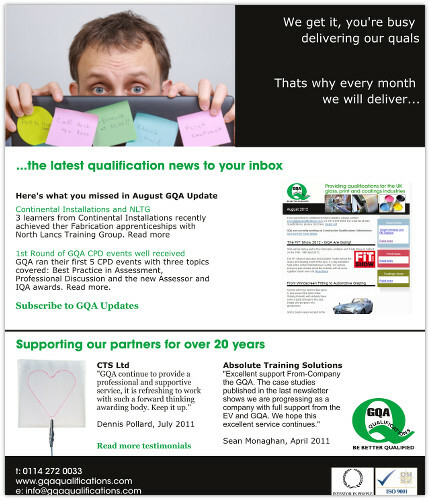 GQA Qualifications are an Awarding Organisation based in Sheffield. They provide work based qualifications to the glass, print, coatings and construction sectors in the UK. 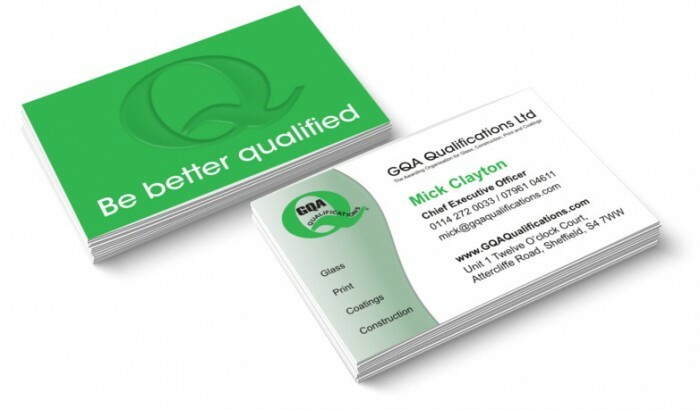 We provided marketing support and design services for GQA. This included assisting the team in developing marketing strategy for the company. We also trained GQA employees to undertake their own daily marketing activities. 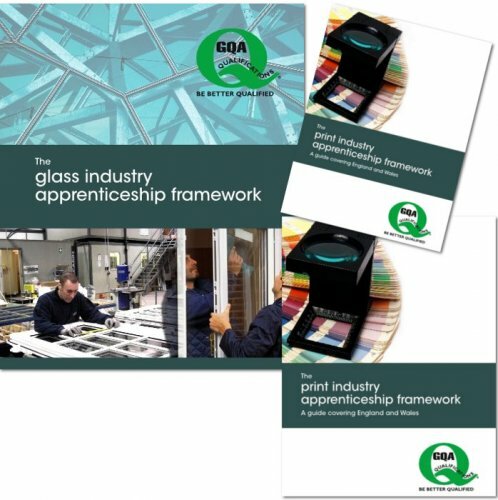 Due to the varied range of products and sectors, GQA need a variety of printed material to communicate the benefits and product content to their target market. As we have a solid history of working with GQA, we understand their business and their target market, which allows us to develop effective leaflet and brochure design.